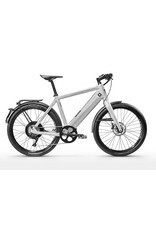 The Stromer ST2 ushers in a new era for the chic and smart urban lifestyle. 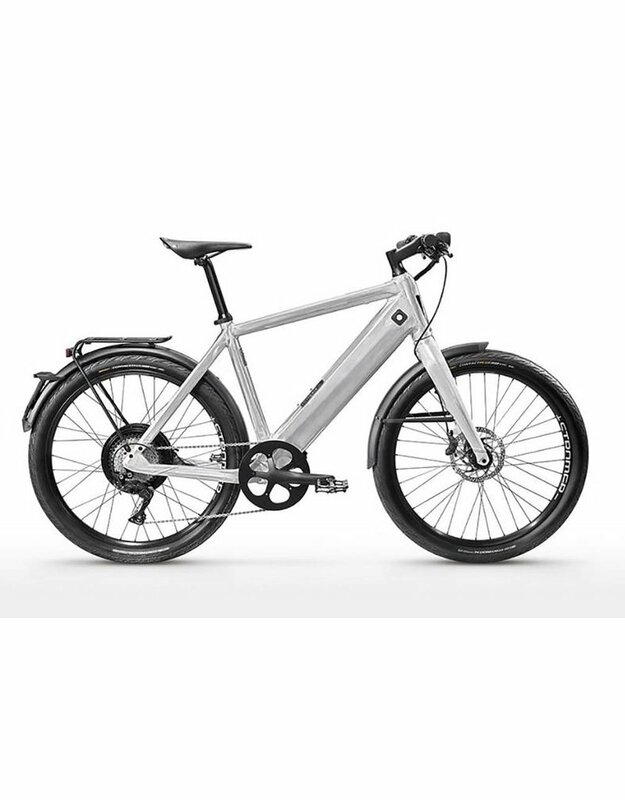 The ST2 combines digital connectivity with Swiss efficiency and eco-friendly mobility to deliver a truly ground-breaking e-bike experience. Featuring Omni, a fully integrated user-interface with real-time telemetrics, GSM, GPS, as well as the ability to communicate with and receive directions from smartphones via the Stromer App. Simply put, the ST2 is the future of e-bikes. With a range of up to 100 miles, the ST2’s new proprietary Li-Ion battery puts the ST2 in a league of its own. The 48-Volt battery contains a massive 17AH of energy, boosting the ST2 up to 28mph with electric motor assist.